Many mature, privately held businesses receive third-party advice on how to structure or restructure their companies for improved salability. In fact, 8020 Consulting frequently works with privately held companies across a wide range of industries to help them achieve what we’d call “optimal readiness.” What we’ve discovered, however, is that there isn’t a strict set of guidelines or road map to ensure maximum value and a seamless transaction. Selling a privately held business comes down to following good business practices, appropriate planning and diligent execution. Incorporate drag-along, tag-along provisions. This language ensures that minority shareholders are required to participate in change-of-control transactions on a pro-rated basis with the majority shareholder. This avoids the majority shareholder, or owner/founder, from being held hostage by minority shareholders when it comes to completing a transaction. Implement specific buy-sell provisions. 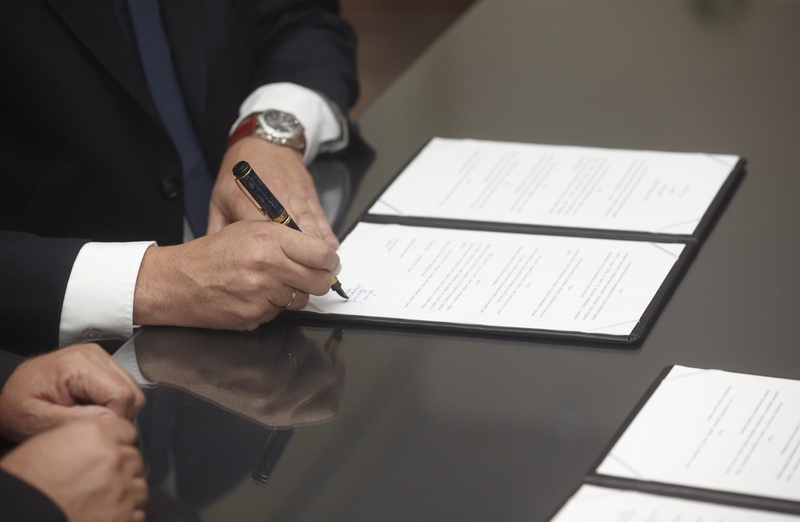 The buy-sell provisions in a Shareholder Agreement should spell out what occurs in the event of death or disability of an owner. For example, it’s a common best practice to state that shares would be purchased by the remaining shareholders in proportion to their ownership. There should be insurance policies for each owner that covers the purchase price of the business. Keep in mind that a company’s value will change over time. Shareholders should invest in annual valuations and update insurance policies accordingly. Realize the risk of too many. There is a non-linear increase in the probability of shareholder conflict with the addition of each shareholder. In simplest terms, the fewer owners, the better. For example, let’s take the case of a two-owner company that adds a third. The arrangement may work at the time, but in the throes of a major transaction, there’s a greater chance for 2:1 ownership conflicts to arise and delay the deal. Consider non-equity compensation options. One solution to keeping your ownership structure simple is to create a long-term incentive compensation structure that functions like equity for key employees. These “Phantom Stock” plans offer many of the ownership benefits without all the shareholder agreement issues that true equity may cause. Is there a transaction in your future? 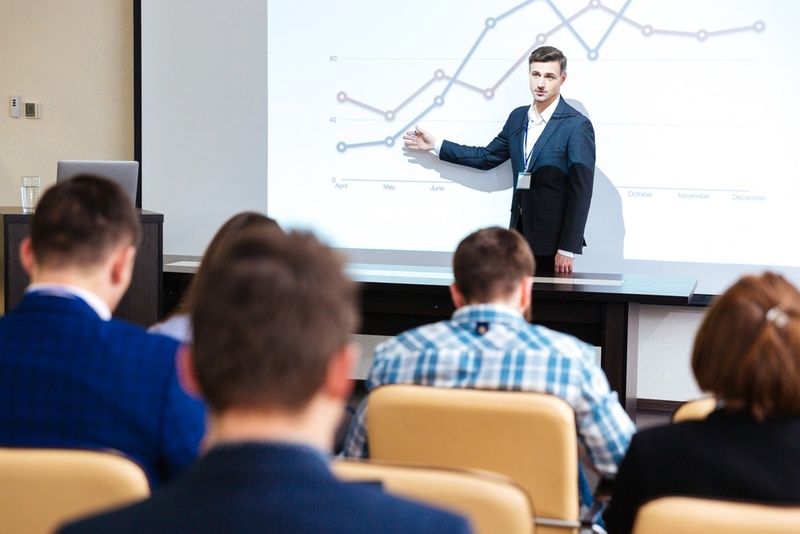 Business owners and executives of privately held companies often benefit from unbiased, third-party advice on their financials, agreements, ownership structures, processes, and business models. 8020 Consulting has many professionals with experience working with privately held businesses who can partner with your management team on a short- or long-term basis to move your business towards a successful future sale. If you’re looking for assistance or advice for your business, you can always contact us. 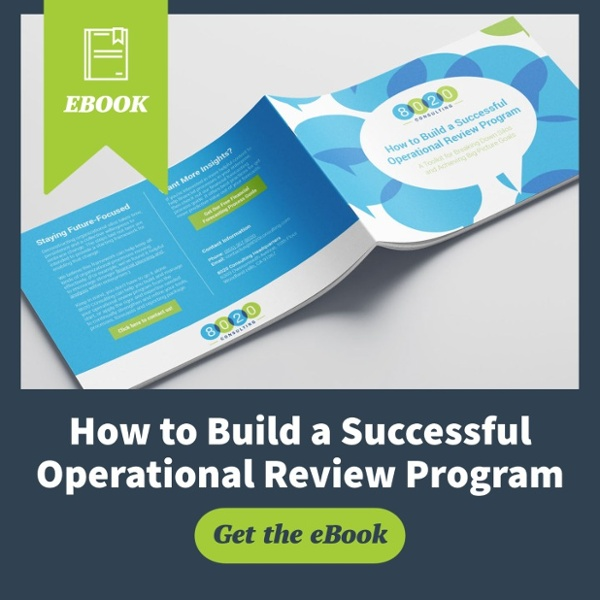 If you’re interested in learning more about best practices for consistent business processes, you can also download our free guide on building an operational review program. It takes an in-depth look into breaking down silos and creating traction toward organizational goals.